Hawaiʻi Island police have charged a 24-year-old Puna woman in connection with a burglary last month in Puna. 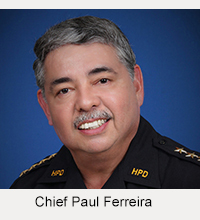 On May 12, caretakers for a Pāhoa resident reported that upon returning home, they discovered the house had been entered and several items had been stolen. 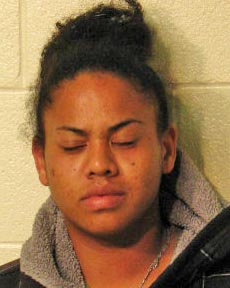 A fleeing vehicle was linked to a suspect, identified as Cherish Shay Kualilani Torres of Pāhoa. She was arrested early Tuesday morning in Ainaloa. At 11:40 a.m. Tuesday (June 18), after conferring with prosecutors, detectives charged Torres with first -degree burglary. Her bail was set at $5,000. She was scheduled to make her initial court appearance Wednesday afternoon (June 19). 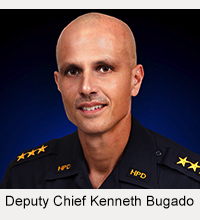 Police encourage the public to be aware of suspicious activity in their neighborhood and to call the Police Department’s non-emergency line at 935-3311 to report any suspicious persons or vehicles.